Every year, floods kill more people than lightning, tornadoes and hurricanes combined. 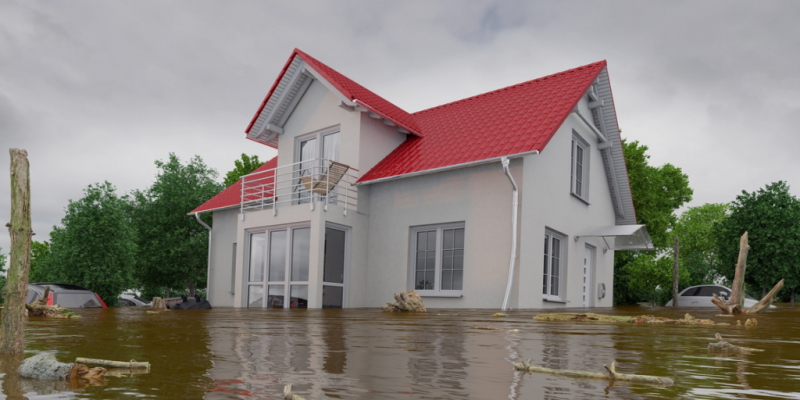 Floods can also wreak havoc on homes and businesses, requiring everything from new drywall and furnishings to completely new structures. If your home or commercial property has been flooded, your first priority is safety. Stay away from the area until government officials say it’s safe to return. When you can go back, take emergency supplies and cash with you. 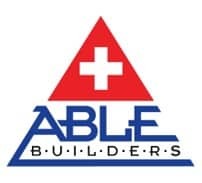 If you can get to a phone, call your insurance company and, if necessary, Able Builders, Inc. Then, you can get started on assessing the damage. Watch every step, because the risk of slips and falls is high. Also, be very cautious around appliances, gas lines and electrical equipment. Coming home from work or vacation can be disappointing and devastating if you come home to find that your kitchen is flooded. 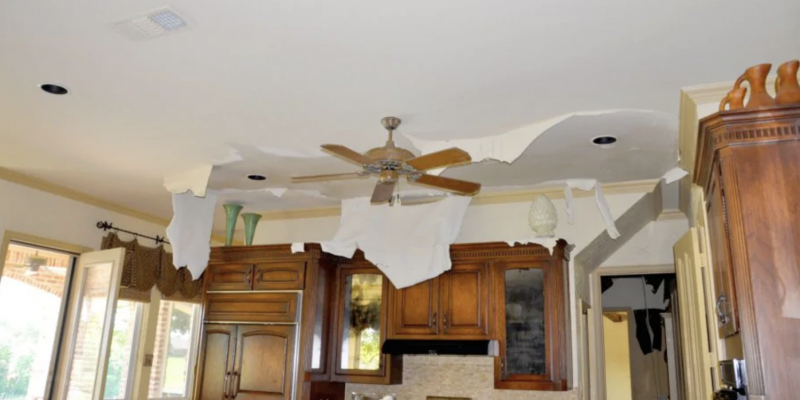 When this happens, you will need to contact a Water Damage Restoration Company like Able Builders, Inc immediately for help eliminating the water, mold, and other problems. During this process, you may also need to decide if now is the right time to do some home remodeling that you’ve been wanting to do. You may think a water leak or a busted pipe would be easy to detect and definitely something you’d notice right away. 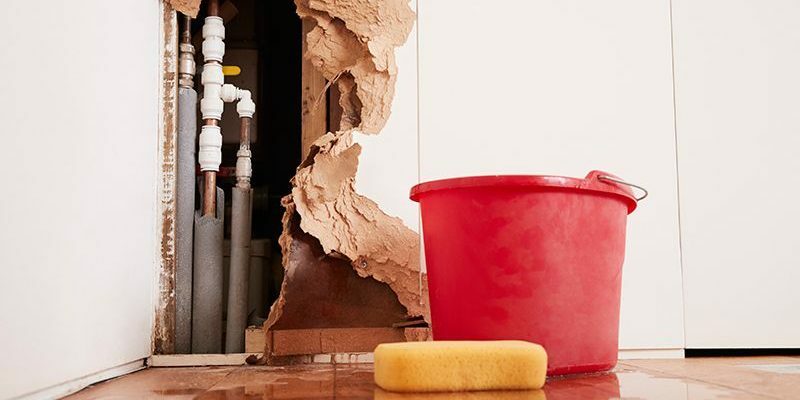 The truth is, sometimes the signs of water damage are hidden – behind your walls, under your floor boards, or even on the exterior of your house. 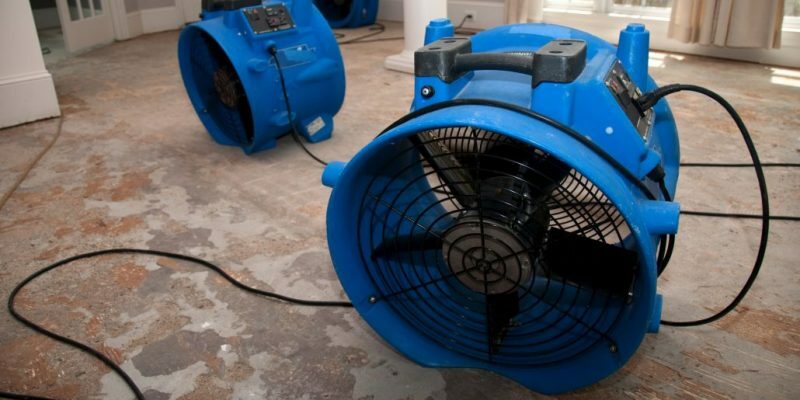 Whether the situation happened an hour ago or a month ago, there are a number of ways to remedy the problem with water damage repair and restoration. First and foremost is finding the source. 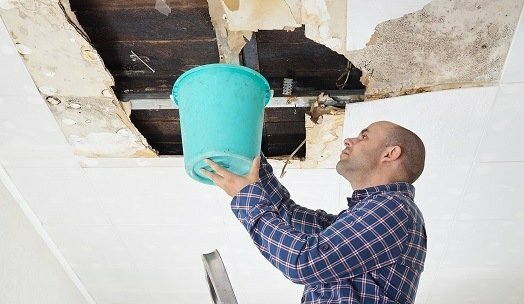 Is Your Home Insured For Water Damage? 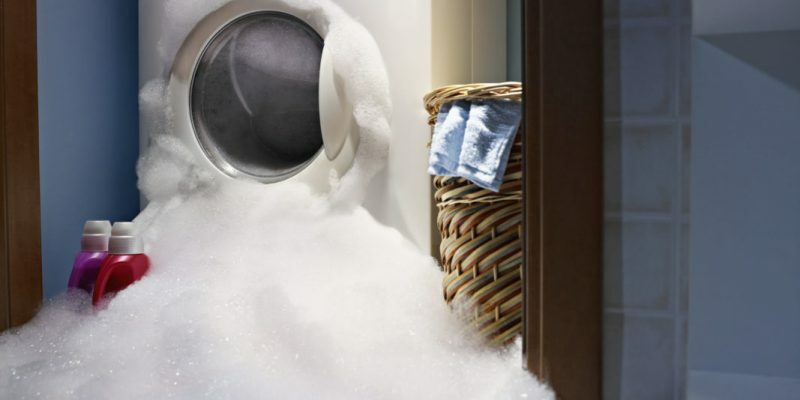 Water damage is one of the most common causes of home insurance claims. According to ISO, Water damage claims are the second largest frequent insurance claim, following wind and hail damage. 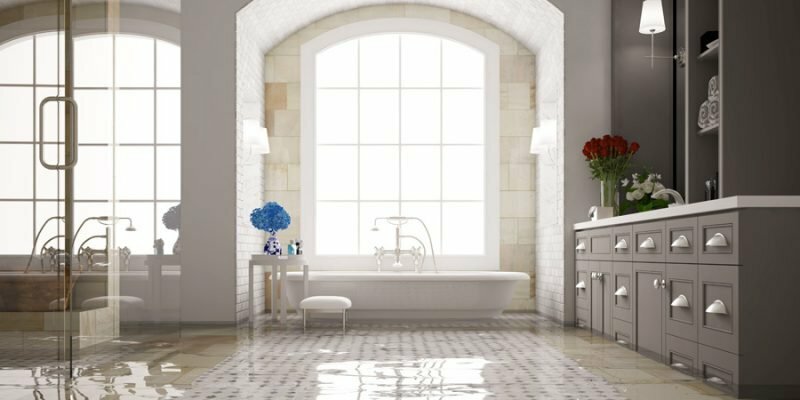 The percentage of claims due to water damage is also increasing, while other causes of damage have stayed fairly consistent or even decreased. 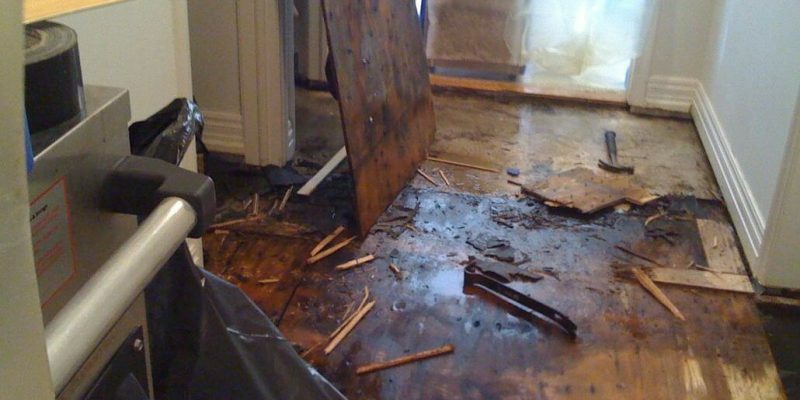 Leaving water damage untreated long term can be a costly mistake for your home or business. 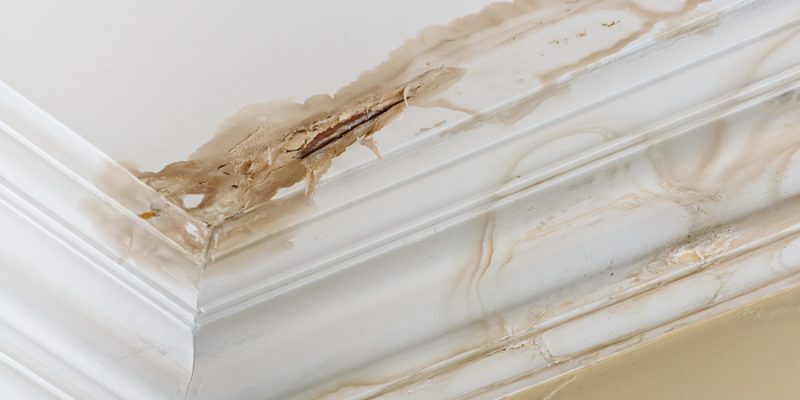 A small leak resulting in what may appear as minor damage can quickly lead to a large-scale mold issue.